Christchurch is a picturesque town, and a small group of dedicated Elders ensures it stays that way. Their jobs are pretty cushy too, except for one minor detail—someone’s been killing them. As the townsfolk start to point fingers at Oliver Crum, a recent town transplant, Oliver must clear his name by uncovering who's behind the murders. The journey will take him deep into the town's twisted history and bring him face to face with a murderous adversary. 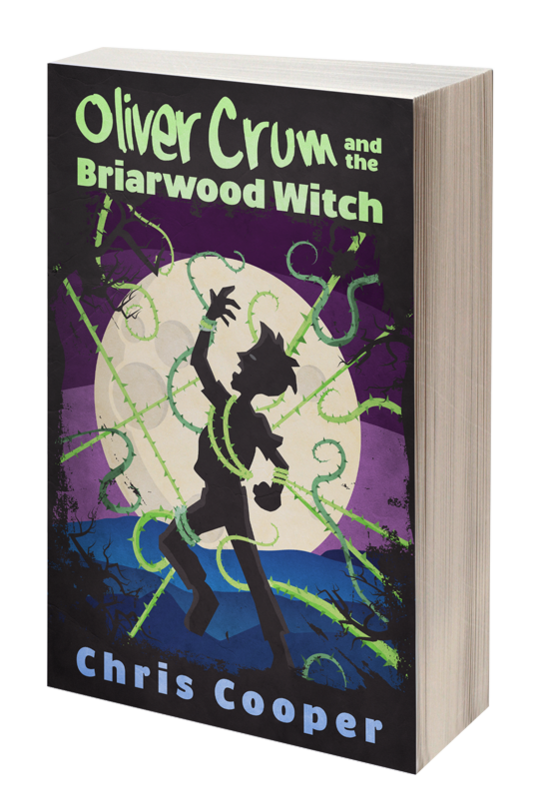 Oliver Crum and the Briarwood Witch is a supernatural mystery with quirky twists and turns that blend the best bits of the genre with splashes of horror and even a touch of coziness. It’s the first installment in a planned series and takes on a style similar to The Dreadful Objects but with an expanded cast of colorful characters and a darker supernatural twist that‘ll leave you flipping pages til the very end. Coming September 2019! Join the Dreadful Newsletter for release notifications and other goodies. The Dreadful Objects is a whimsical supernatural mystery that'll keep you hooked from the first page to the nail-biting conclusion. What Do Readers Say About The Dreadful Objects?